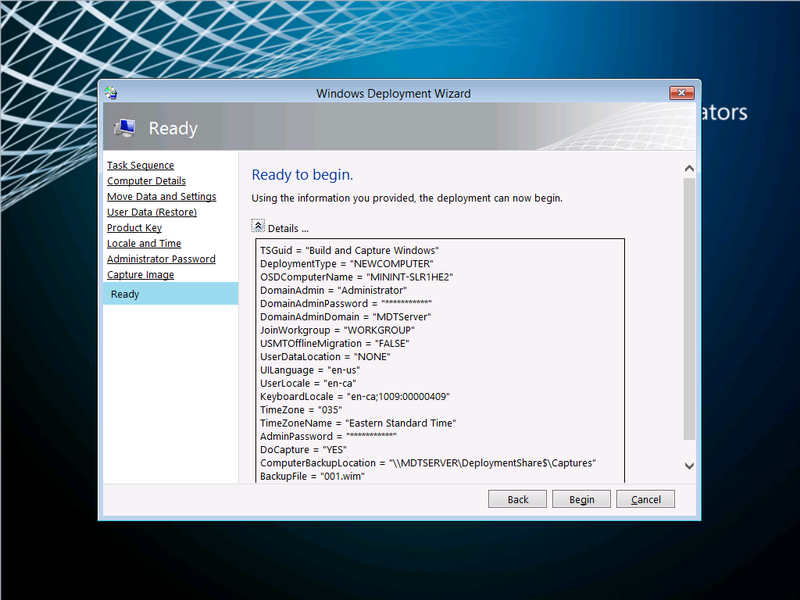 In our last post we imported an Application’s source files to begin using the Microsoft Deployment Toolkit (MDT) for building and capturing a Windows image. 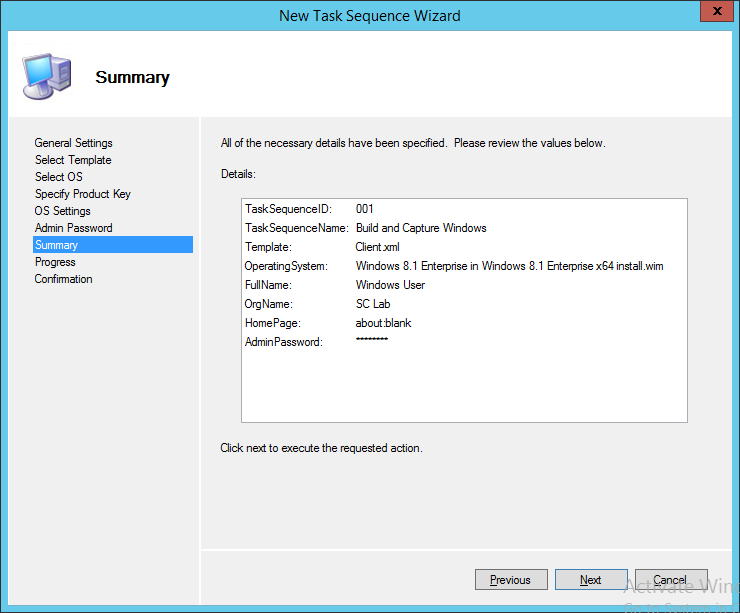 Now we are going to create the Task Sequence that will be used to build and capture a Windows image. 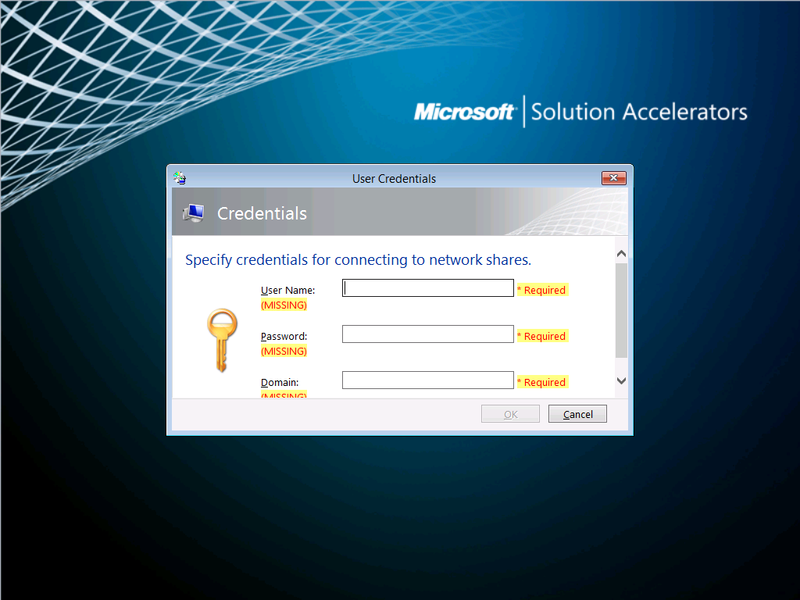 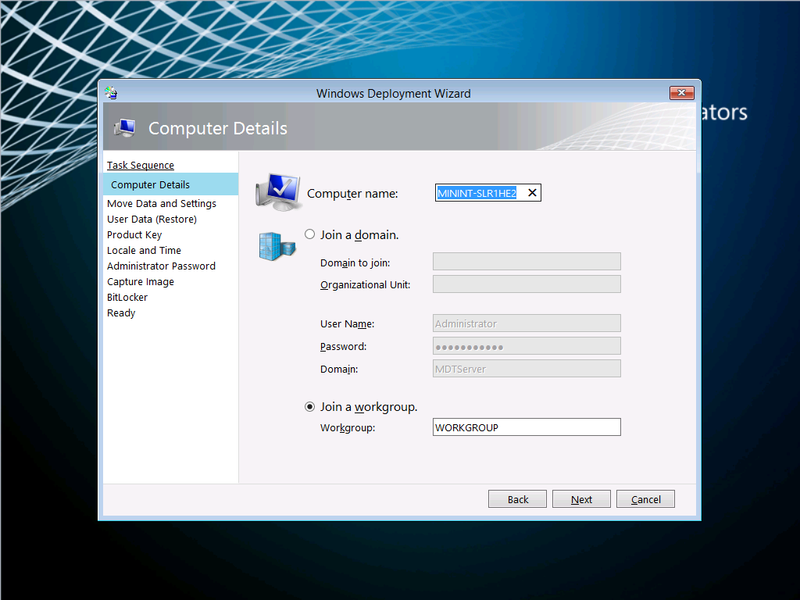 Now that we have our Operating System files, along with an Application source files, we can demonstrate using the Microsoft Deployment Toolkit (MDT) to build and capture a Windows image. 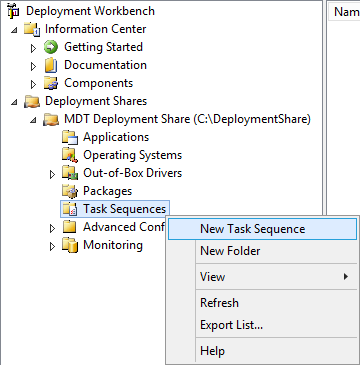 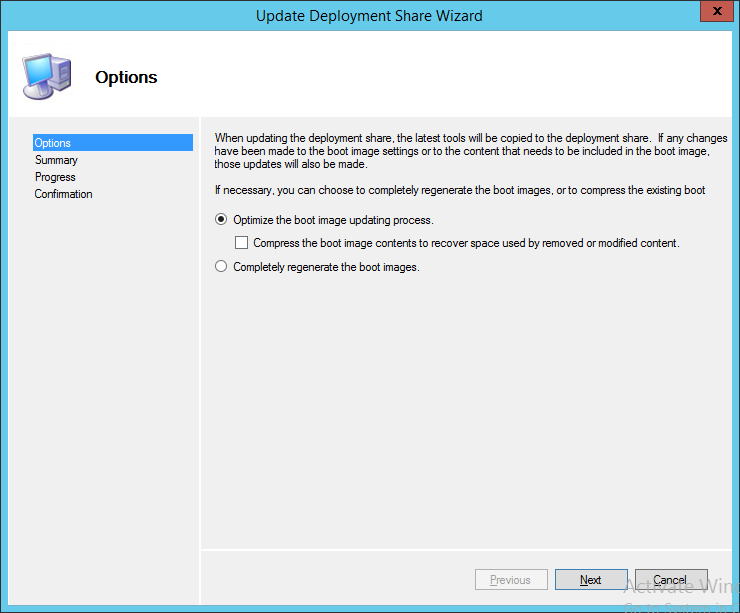 Expand the Deployment Share that was created, and right-click on the Task Sequence folder and choose New Task Sequence. 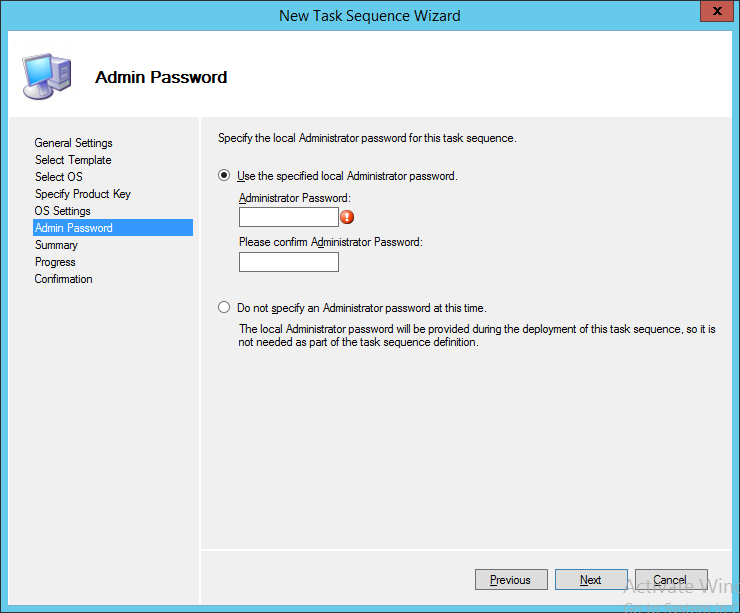 This will initiate the New Task Sequence Wizard. 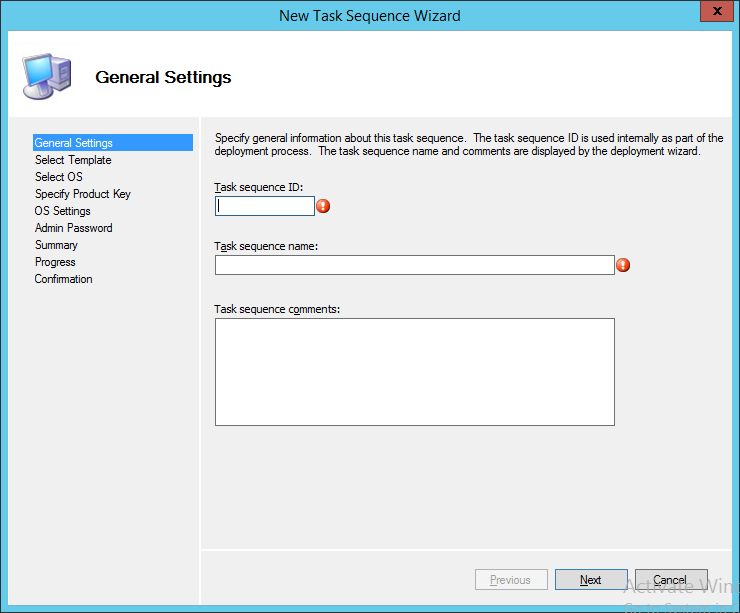 On the General Settings screen, give the Task Sequence a unique ID and Name, then press Next. 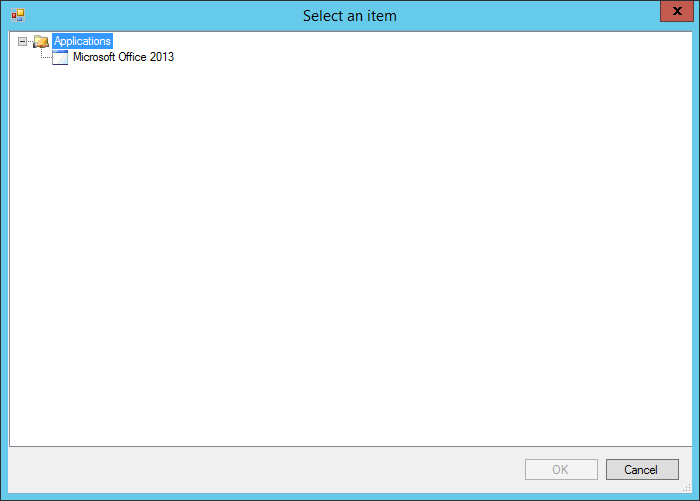 On the Select Template screen, choose a template to work from, then click Next. In this example (building and capturing a Windows image), we are going to choose “Standard Client Task Sequence”. 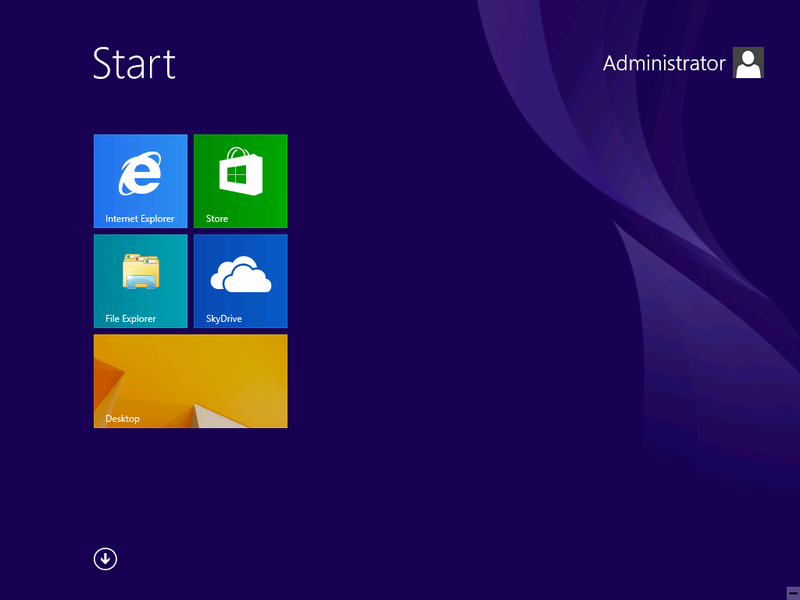 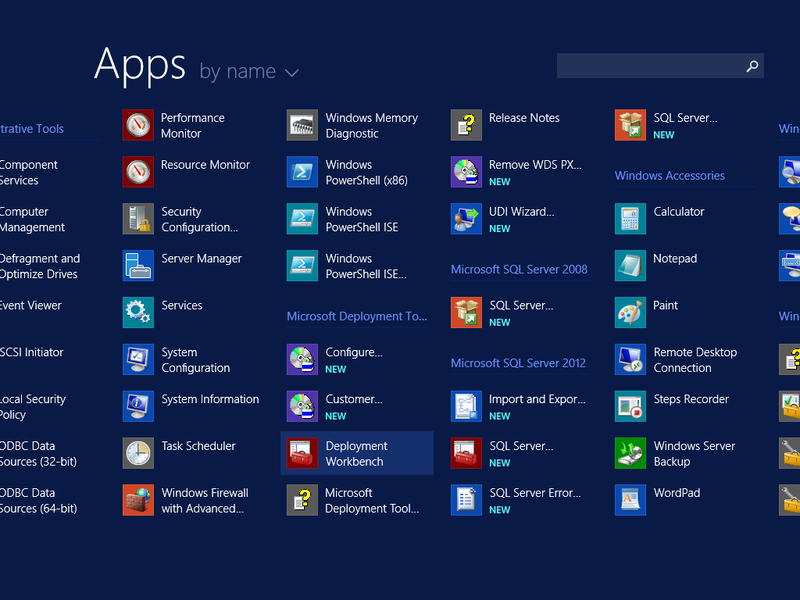 On the Select OS screen, choose an Operating System you want to deploy, and then click Next. 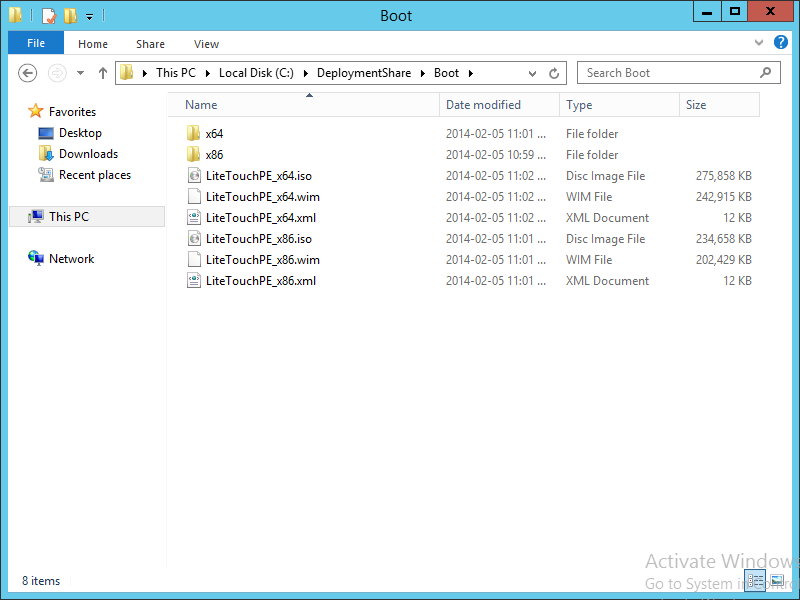 FYI, this is the Operating System entry from the source files we imported (see Working With The Microsoft Deployment Toolkit (MDT) 2013 – Part 3: Import Operating System Source Files). 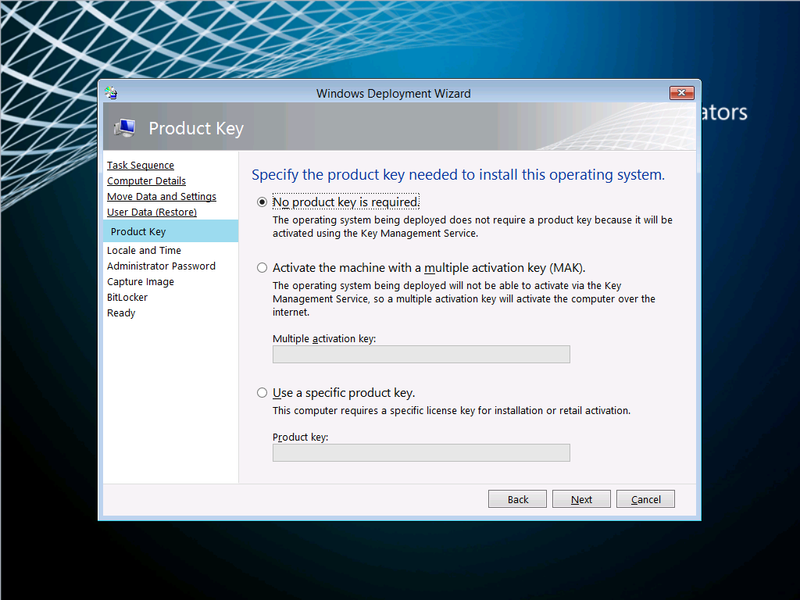 On the Specify Product Key screen, choose an applicable option for your need, then click Next. 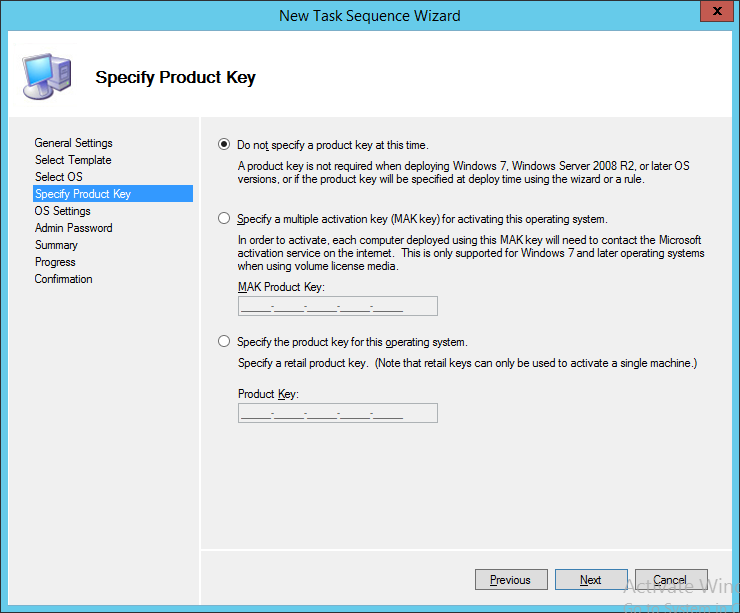 In my lab example, I will choose “Do not specify a product key at this time”. On the OS Settings screen, enter information for all 3 fields, and then click Next. 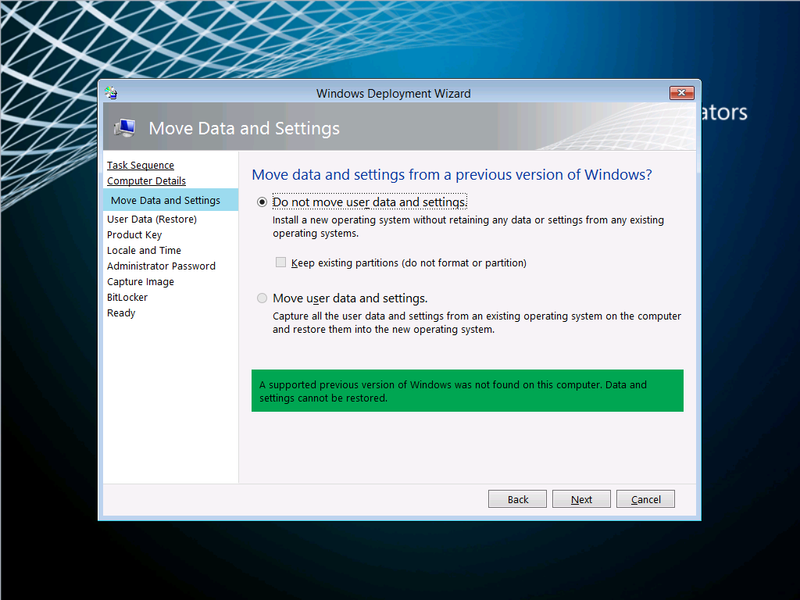 Although it doesn’t explicitly say “Required”, you will not be permitted to move on from this screen until all 3 fields are filled in. 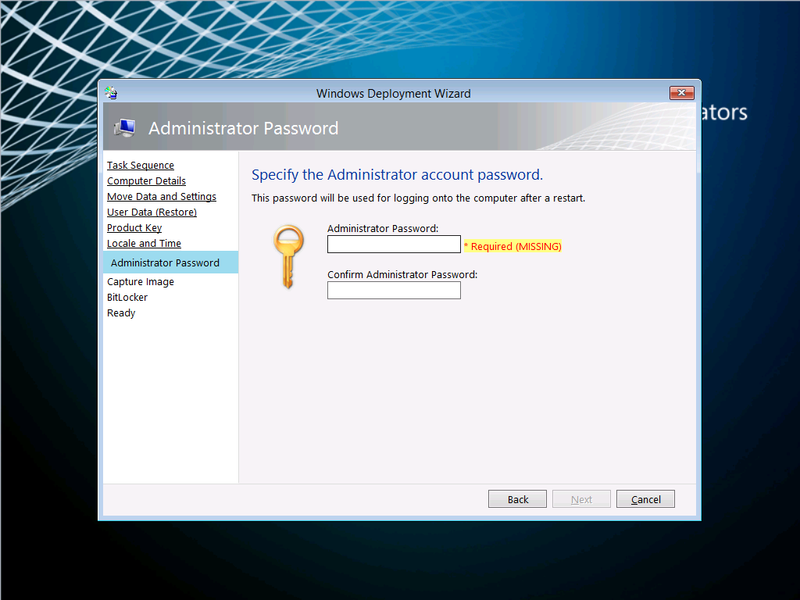 On the Admin Password screen, you can choose to provide a password for the local Administrator account or not, then click Next. 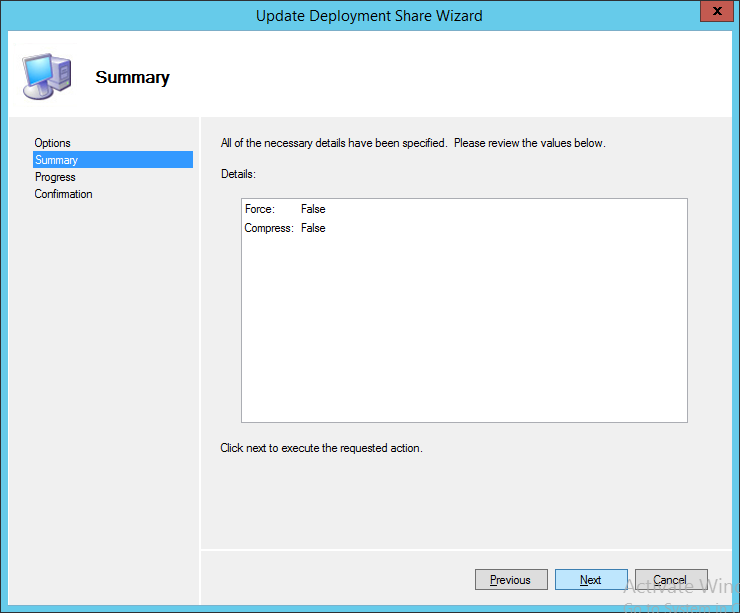 On the Summary screen, review the information displayed, and then click Next. 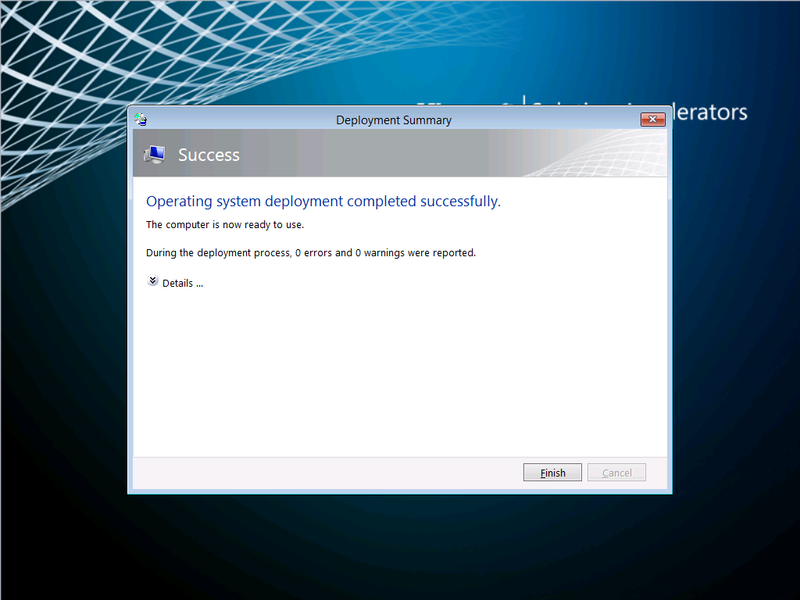 On the Confirmation screen, after the Task Sequence is generated, click Finish. 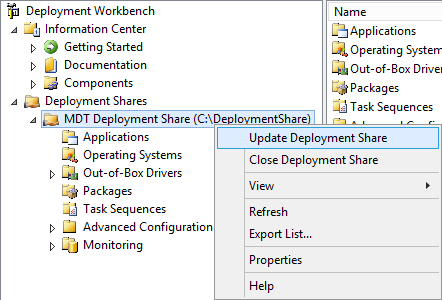 When you return to the Deployment Share, within the Task Sequence folder you will now see an entry for the Task Sequence that we just created. 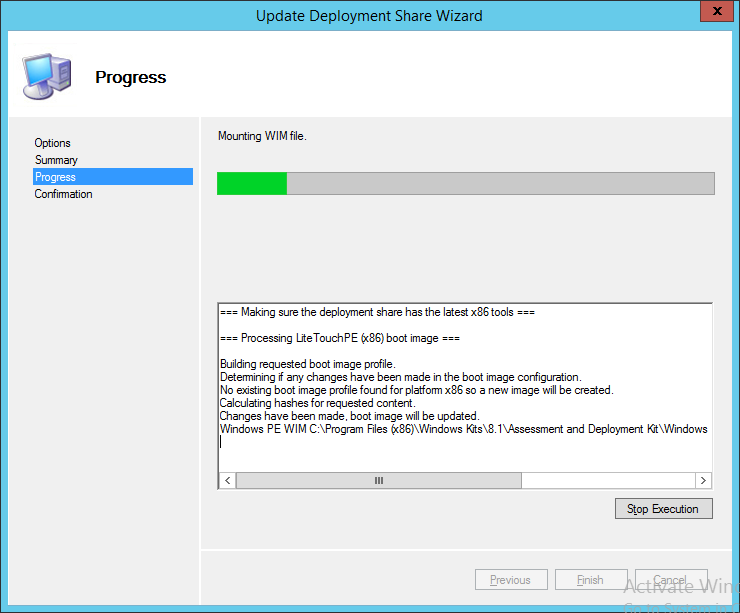 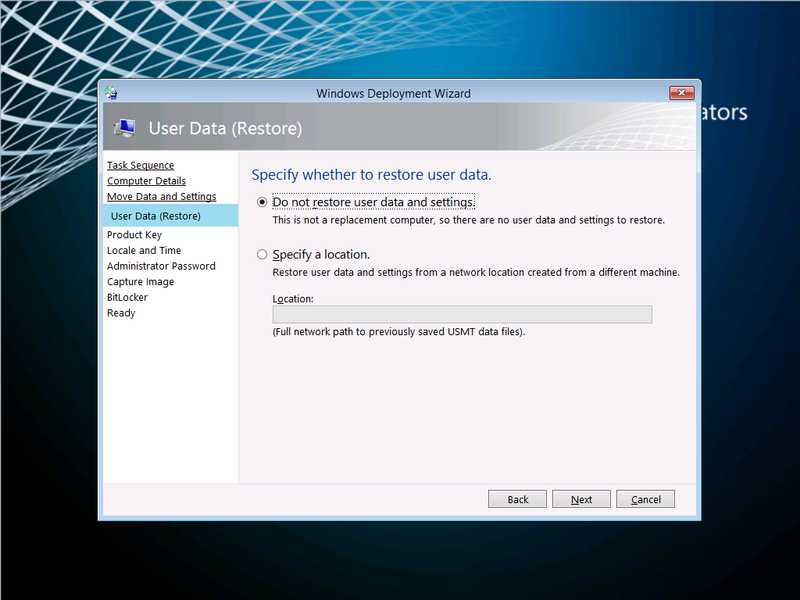 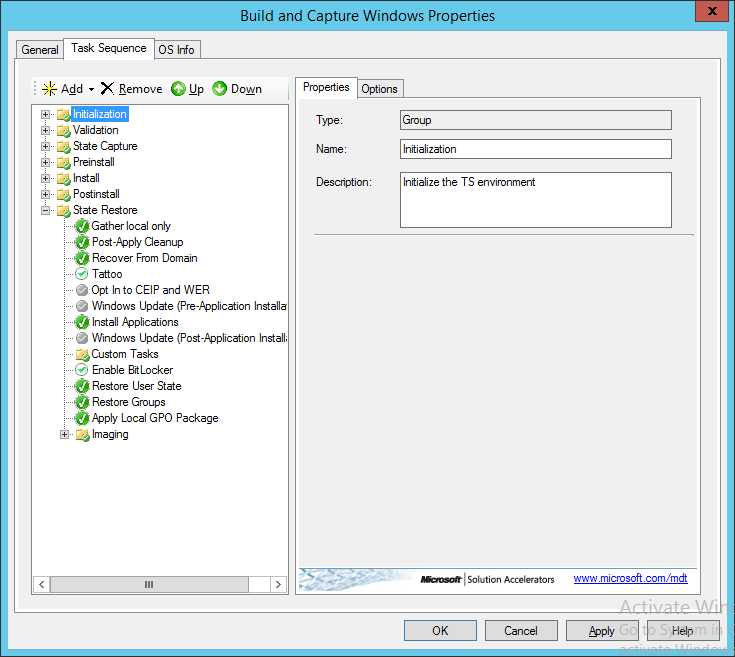 However, we need to modify this Task Sequence before we can use it to build and capture a Windows image. 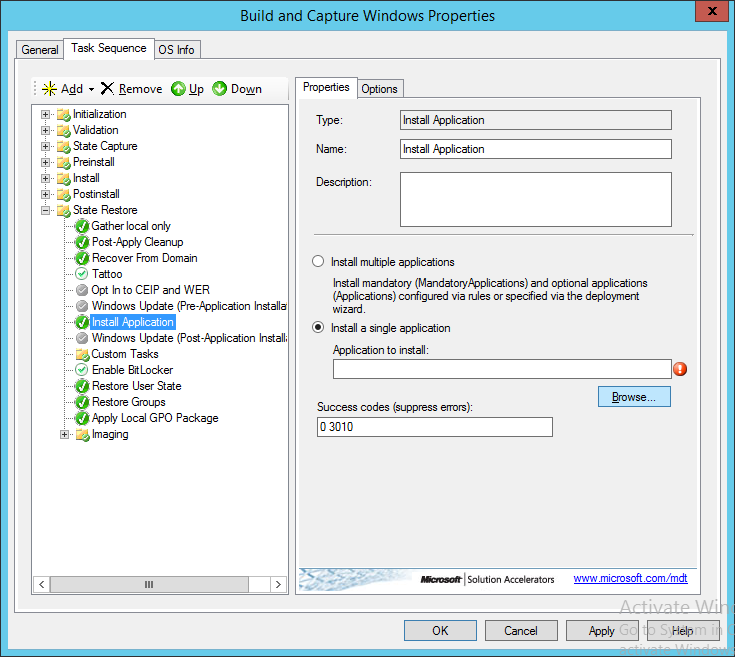 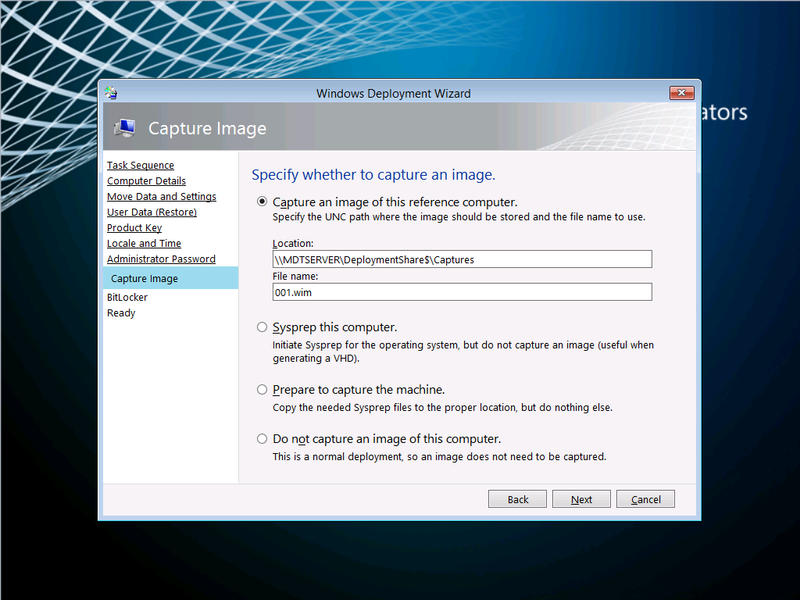 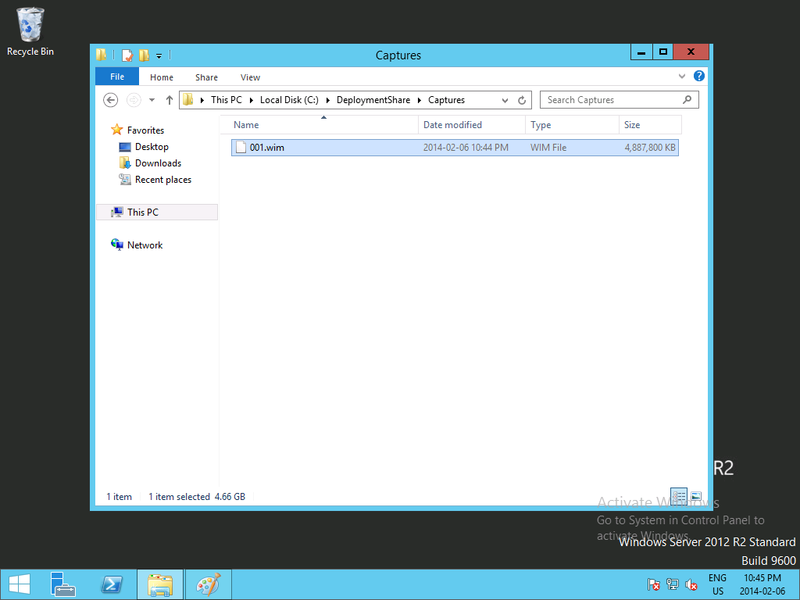 Since, for the purpose of demonstration, we want to include an application within our captured Windows image, we need to make some changes to the Task Sequence before we can use it. 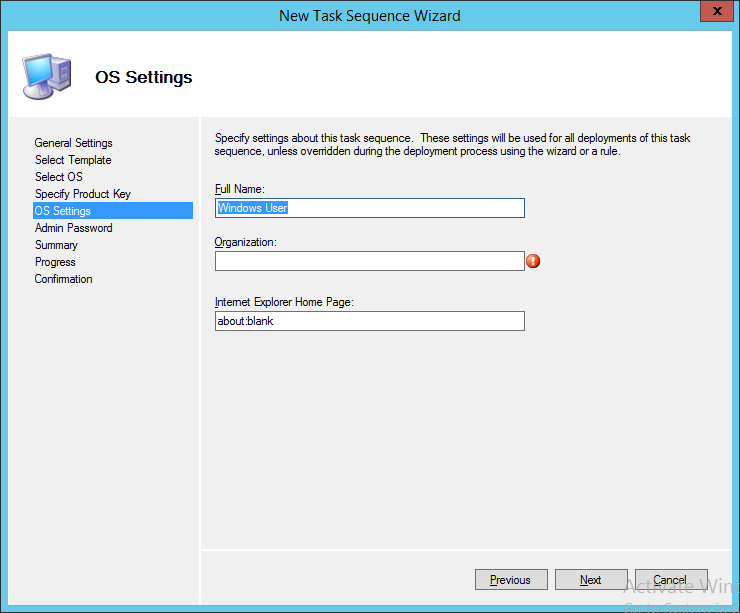 To modify the Task Sequence, right-click on the Task Sequence we created and choose Properties. 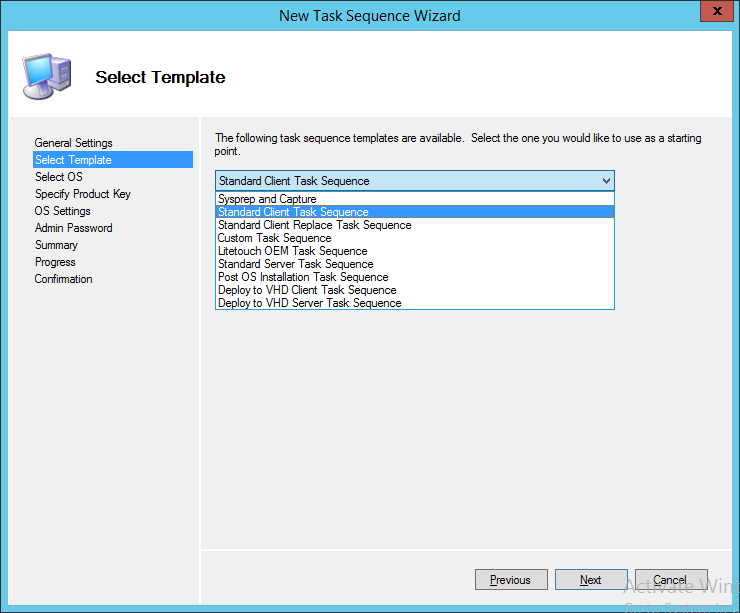 On the Task Sequence Properties dialog, click on the Task Sequence tab. 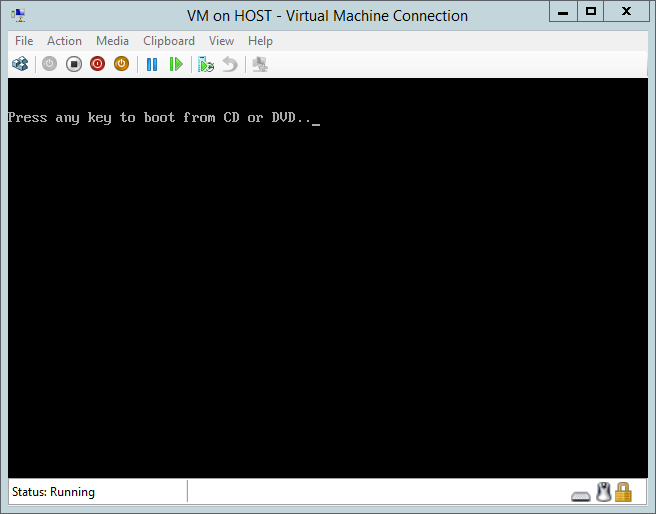 This will show you all of the steps in the sequence. 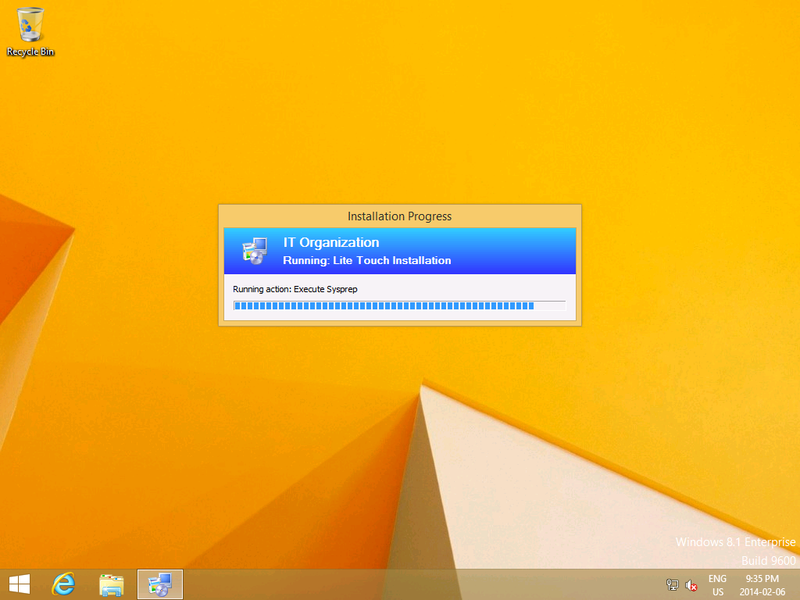 Select the “Install Application” step, which is between the “Windows Update” tasks. 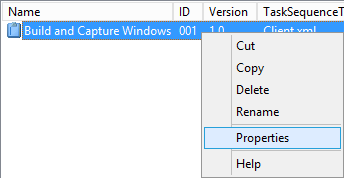 On the Properties tab, ensure that “Install a single application” is selected, then click Browse. 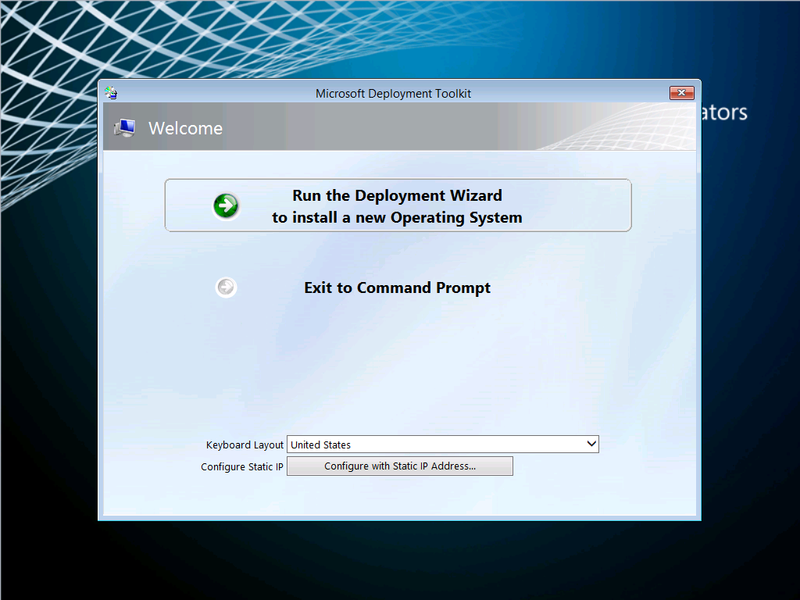 On the Select An Item dialog, choose the application you want to install, and then click OK.
FYI, this is the Application entry from the source files we imported (see Working With The Microsoft Deployment Toolkit (MDT) 2013 – Part 4: Create An Application Package). 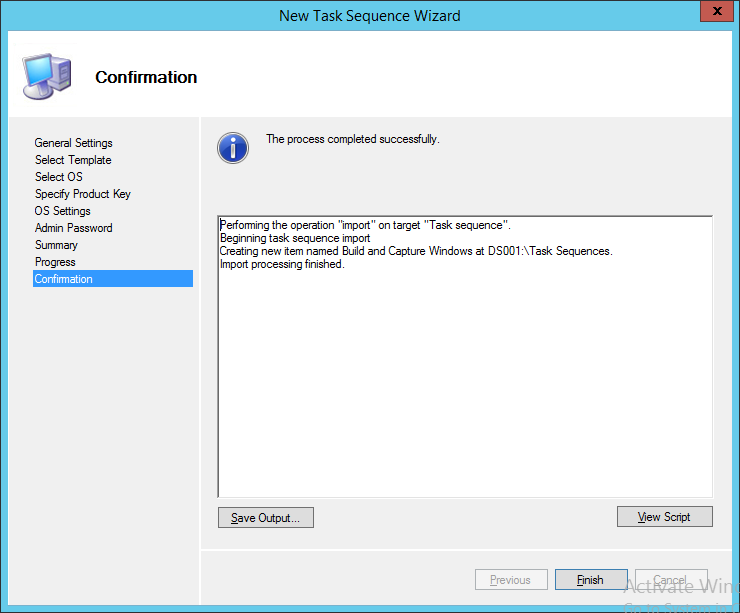 Back on the Task Sequence Properties dialog, click OK to apply the changes we have made. 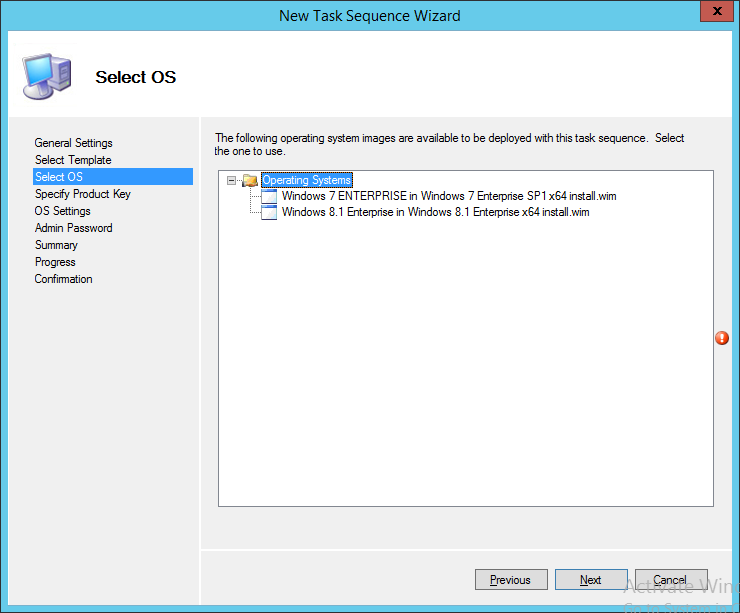 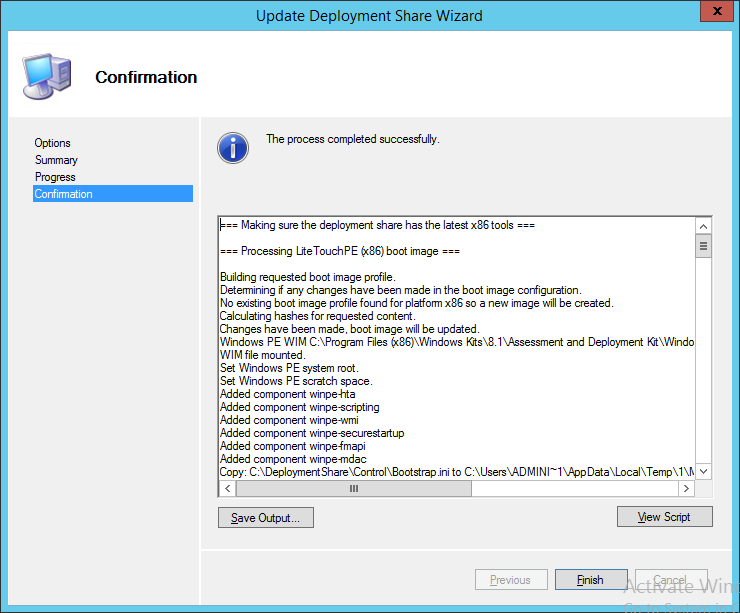 Our Task Sequence is now ready to use for building and capturing a Windows image, we just need to create the Boot Media.